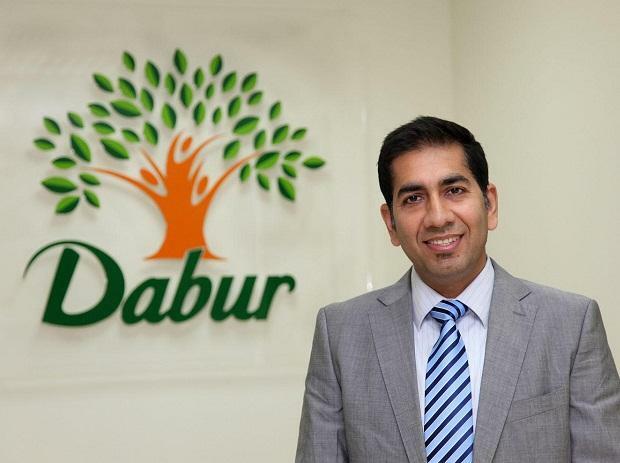 Mohit Malhotra will replace Sunil Duggal as the chief executive officer of Dabur India, the company announced on Thursday. Malhotra, a Dabur India veteran will take charge from Duggal – currently the longest serving CEO in the fast moving consumer goods industry - on 1 April. Malhotra’s elevation comes at a time, when the firm is regaining growth momentum after two years of lull. While he was heading the Ayurveda major’s international business for nearly a decade, Malhotra shifted base – from Dubai to Ghaziabad – last year as the head of Dabur’s India business. The 48 years old, fits well as the next generation leader after Duggal. As Dabur India heads for expansion of its brands and retail presence, Malhotra’s global expose in new age trade channels may come handy. With modern trade contributing about 10 percent of the sales and rapidly growing e-commerce sales, Dabur is in need of an expert in these areas. Further as it has taken up a long-term project to expand its small, yet scalable brands like Honitus, Dabur Lal and Pudin Hara, new perspective in branding exercise can be helpful. In his words, modern trade is one of most important arenas, where a fierce battle is underway for supremacy among brands in India. “Capturing shelf space at a larger length than one’s market share is very important to grow one’s business and add to one’s visibility”, he told Business Standard in November. And achieving the feat would be one of his initial goals, he had added. Like Duggal, who has spent nearly quarter of century in Dabur, Malhotra is no spring chicken. After completing his MBA from Indian Institute of Foreign Trade, Malhotra had joined Dabur in 1994 as a management trainee. And began played an important role in expanding Dabur’s international business since. Dabur that today gets about a third of its Rs 7,750 crore annual sales from international business, elevated Malhotra to the position of business head for international division in 2004 and the CEO in 2008.